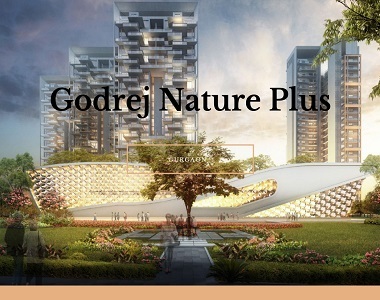 Godrej Properties has recently launched a luxurious housing development with a touch of natural living in the South of Gurgaon named Nature Plus. If you are looking for quality homes in Gurgaon, you must have a look at this precious development. 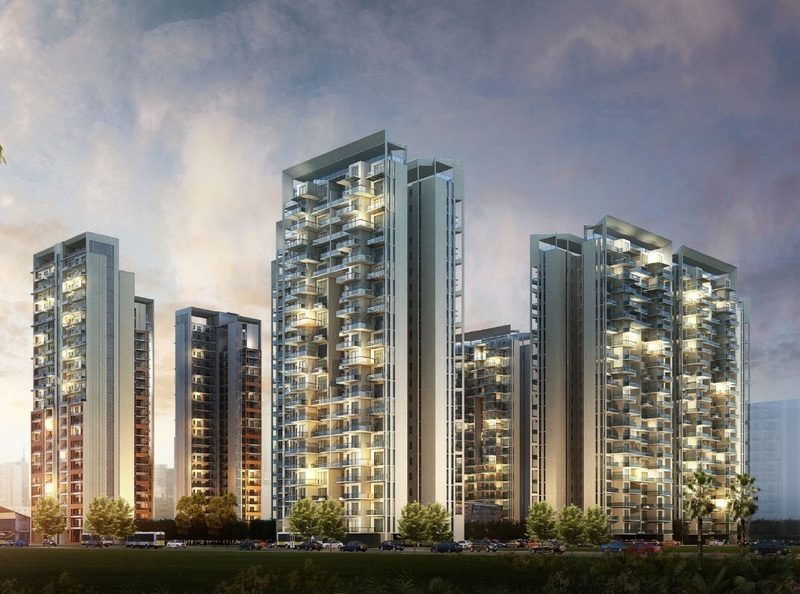 Godrej South of Gurgaon Sector 33 is going to set a new benchmark in real estate market in NCR. Widespread over luscious acres of land, this is high-rise development that will offer modern homes at a very reasonable price. There will be 4 apartments on each floor with a high-ceiling height. Right on Sohna-Gurgaon Road, the property is surrounded by Aravali Hills offering panoramic views from the balconies. There are 2 and 3 BHK apartments in the development containing architectural wonders to mesmerize you. This is one of the well-conceptualized projects that have incredible reasons to push your standard of living. Around 10 acres of green area in the development is dedicated to green and open spaces to imbibe freshness. The Godrej Sohna Road project has exclusive reasons to lead a happy and luxurious life. Spacious rooms, wide balconies, well designed and structured with all the ultra-modern technologies, the development is planned brilliantly to meet the expectations of modern homebuyers. The location of this development is its main USP as the residents can easily avail all the facilities right at their doorstep. Sohna Road has a good demand for residential properties and a number of developers are already planning their projects over here. This is the faster-developing region in NCR that is close to prominent commercial centers, offices, malls, hospitals, educational institutes and more. The location also enjoys well-developed social infrastructure with flyovers and service roads making hassle-free commutation to the hot spots of NCR. The development is surrounded by a posh residential neighborhood with greenery and give reasons to the buyers to invest in this property. 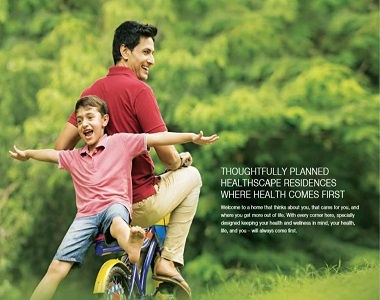 Godrej Nature Plus is a home that really cares for you. 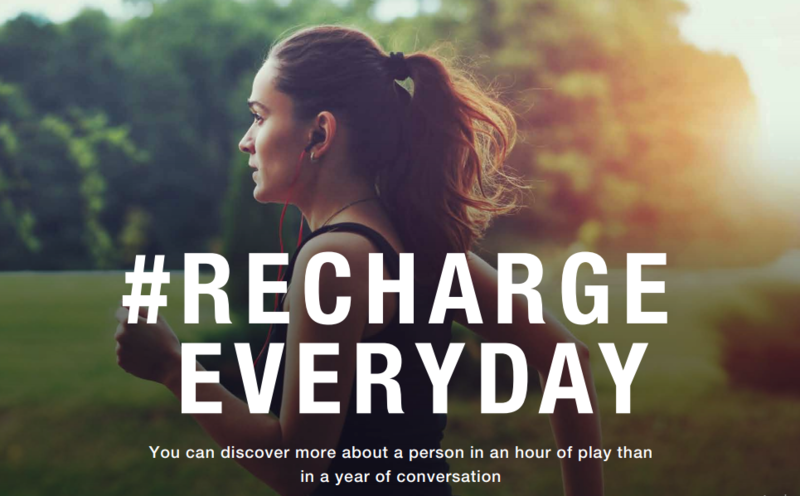 Here you can live a carefree life, right from all your basic and daily needs to your fitness goals; everything is well-planned and properly taken care of. There is a recreational area where you can spend your leisure time with other residents. The health club here properly takes care of your fitness related needs and promotes healthy living. Apart from this, the development also promotes complete privacy and security of the residents with its 3-tiered security measures. There are medicated plants and herbs promoting the health zone. The green surroundings of the development lets you live enjoy a pollution-free life amidst nature.